The Shasta County Housing Authority will accept applications for the Section 8 Housing Choice Voucher Program wait list Monday, April 15, 2019 through Friday, May 31, 2019. Persons unable to apply in person at the above locations may call 530-225-5160, or California Relay Service at 800-735-2922, no earlier than 8 am Monday April 15, 2019, and request an application be mailed to them. 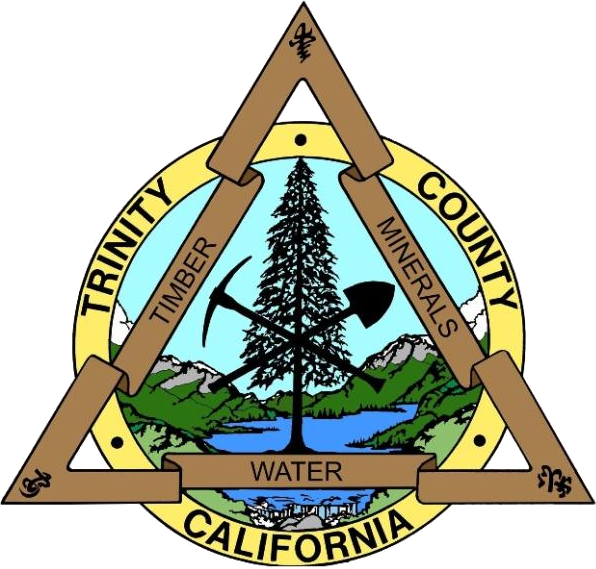 Shasta County Housing Authority's jurisdiction includes the unincorporated areas within Shasta County (outside the city limits of Redding), City of Anderson, City of Shasta Lake, and the counties of Modoc, Siskiyou, and Trinity.